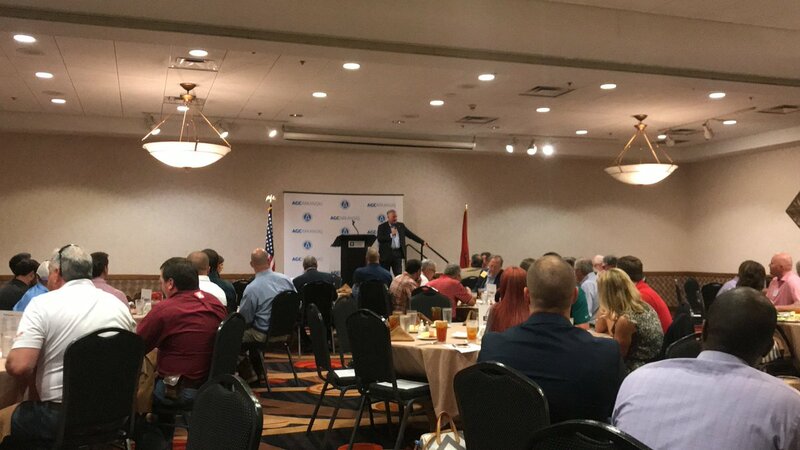 Sharing with members of @AGCARKANSAS why finding savings/transforming a state govt that taxes too much & spends too much is so important to funding highways/infrastructure, & will help #Arkansas compete globally. I appreciate the opportunity to be a part of their event. 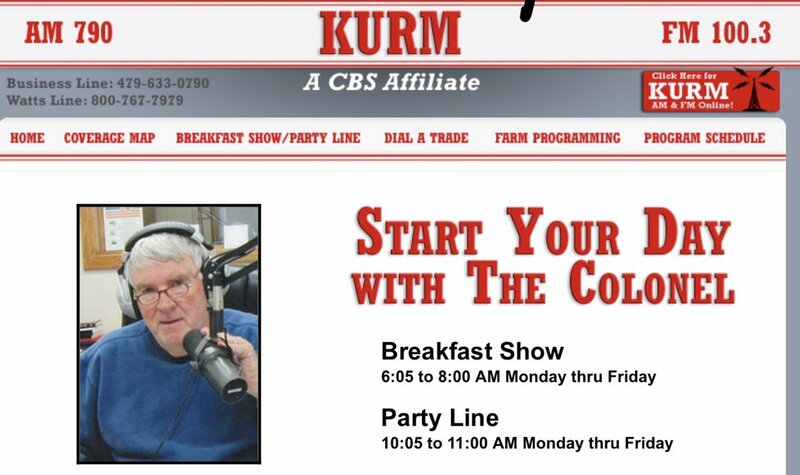 #arleg. 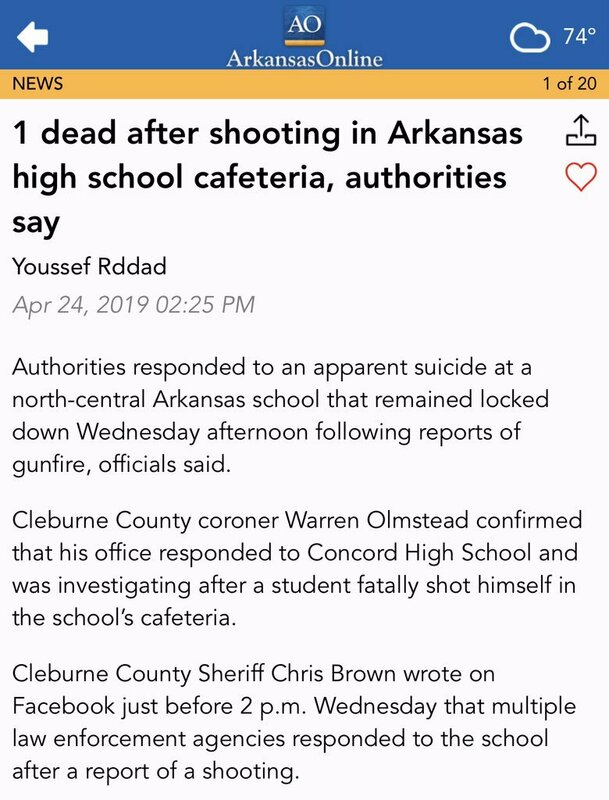 As a father of three children, my heart breaks for the family of this student, & the parents & students dealing w/ this tragic event. My thoughts & prayers go out to all involved, & it’s at times like this that I’m especially grateful for the work of our law enforcement. 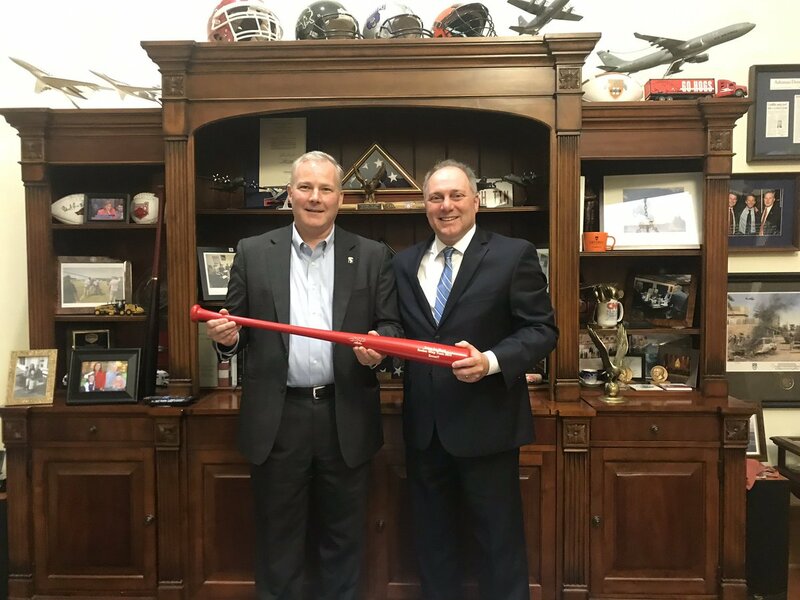 Thanks to my friend, #USHouse Republican Whip @SteveScalise for taking time to stop by my office. I appreciate his work in #Congress, & it was great catching up & reminiscing about our time serving together. 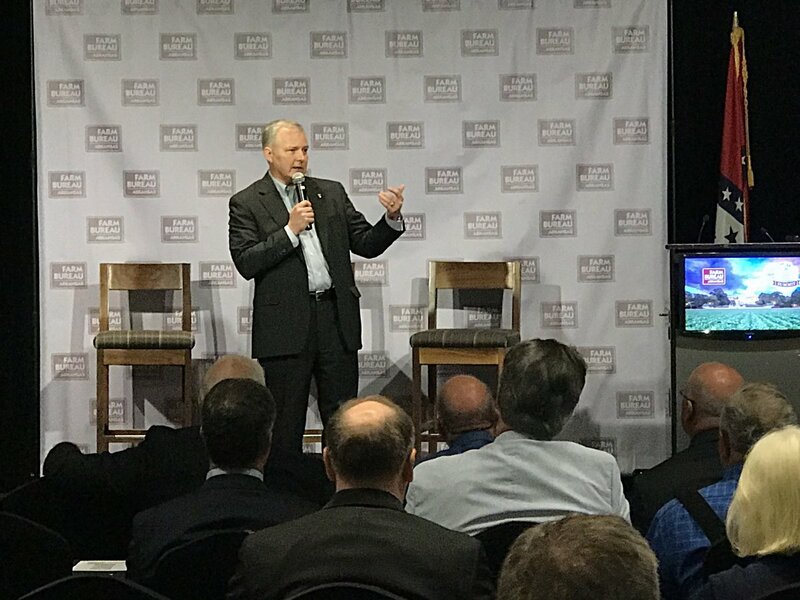 I had the pleasure of speaking at the Mid-America @ARAerospace & Defense Summit @FtSmithARK discussing how critically important #STEM training is to #Arkansas’s #1 export: aircraft, defense, & related parts & services! 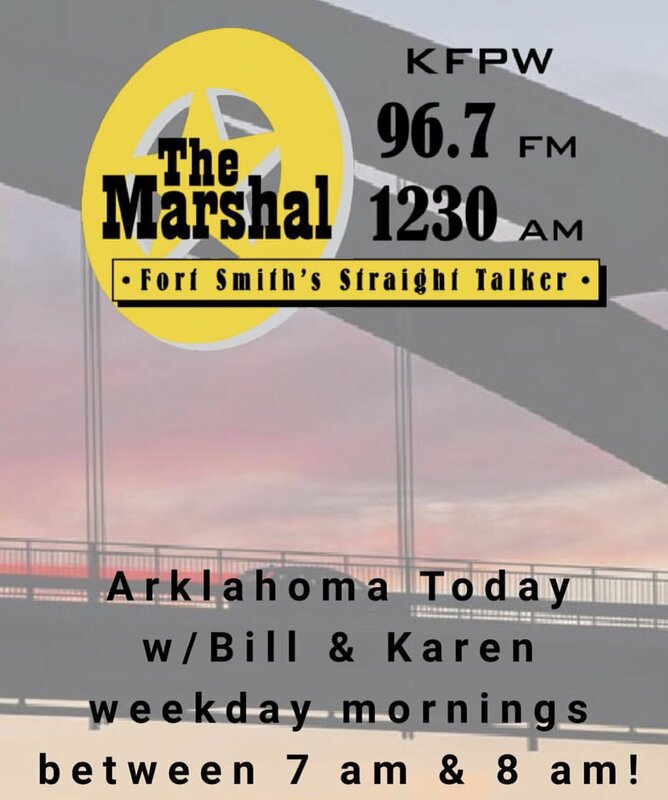 If you’re in the @FtSmithARK area tune in to the “Arklahoma Today” show on 96.7FM tomorrow at 7:15am. I’ll be calling in on my way to @ARAerospace summit. Great news for #Arkansas! $90 million investment and more than 500 new jobs in central AR. 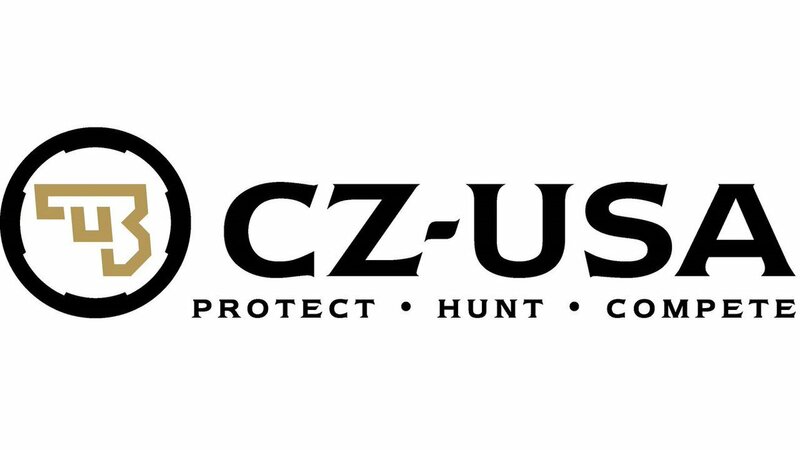 Welcome @czusafirearms! Thank you @ArFB for welcoming me to your #ARFarmPolicy conference. As #Arkansas’s top industry, we depend on your voice & engagement in developing policies that help grow our state & grow ag! Lieutenant Governor Tim Griffin is at Arkansas State Capitol. There are a lot of folks In Arkansas whose livelihood depends on the aerospace and defense industry, said Arkansas Lt. Governor Tim Griffin. 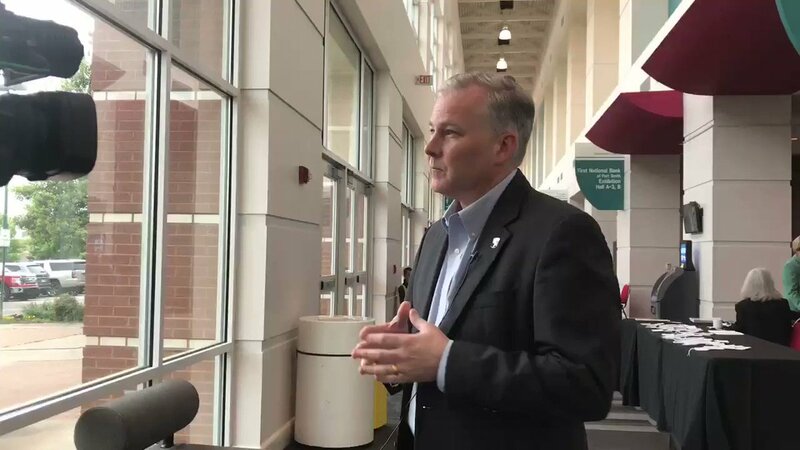 Arkansas Lieutenant Governor Tim Griffin was one of today's featured speakers and stressed the vital role the industry plays in Arkansas' Economy.